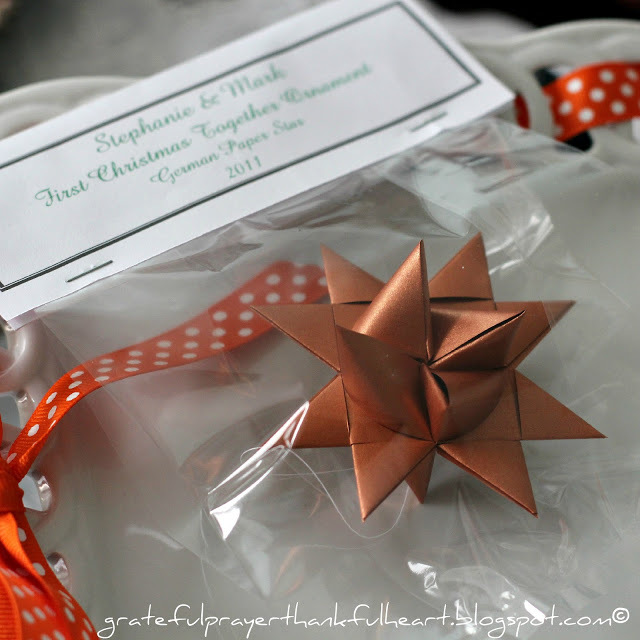 These little paper stars are pretty and fun to make. Every year beginning in early November and through the Christmas Season, visits to this most popular post spike. 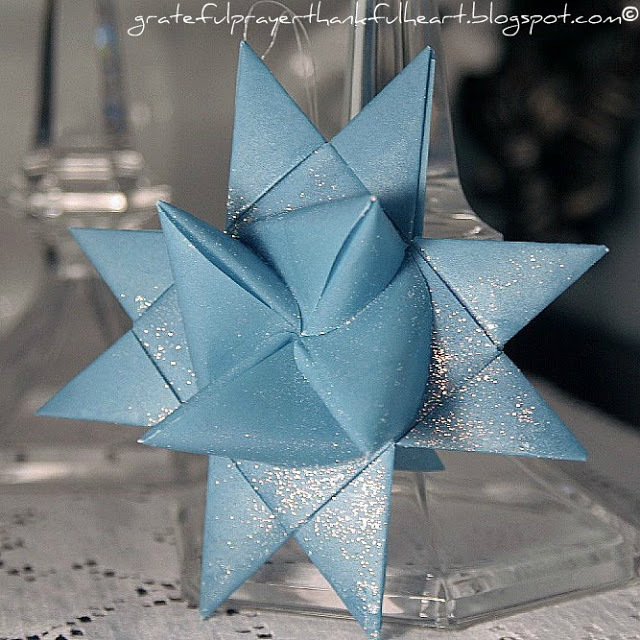 So it has become a tradition that I re-post my tutorial for folding simple paper strips into delicate three-dimensional stars that many remember from childhood. 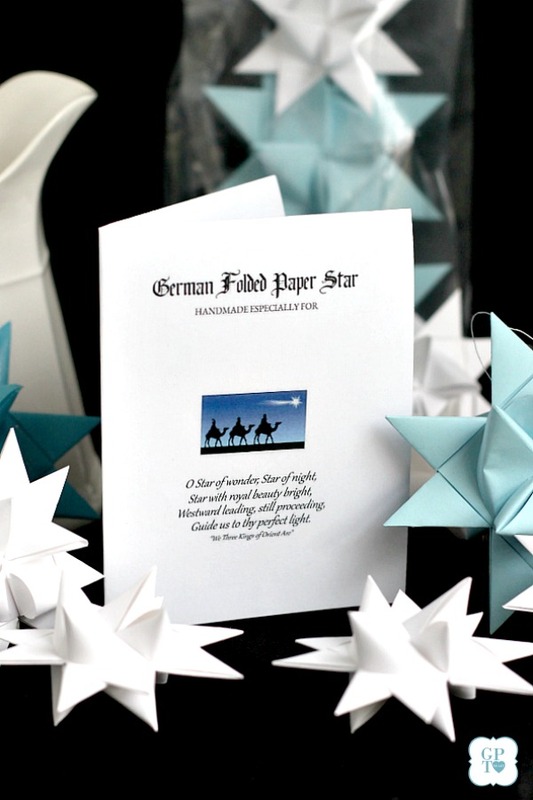 Follow the step-by-step video tutorial, Folding Paper German Paper Stars, pausing as needed, and you’ll soon find you can’t stop making them! My video will walk you through each step as you watch every fold and turn. Pause it whenever needed and resume until you have finished the star. 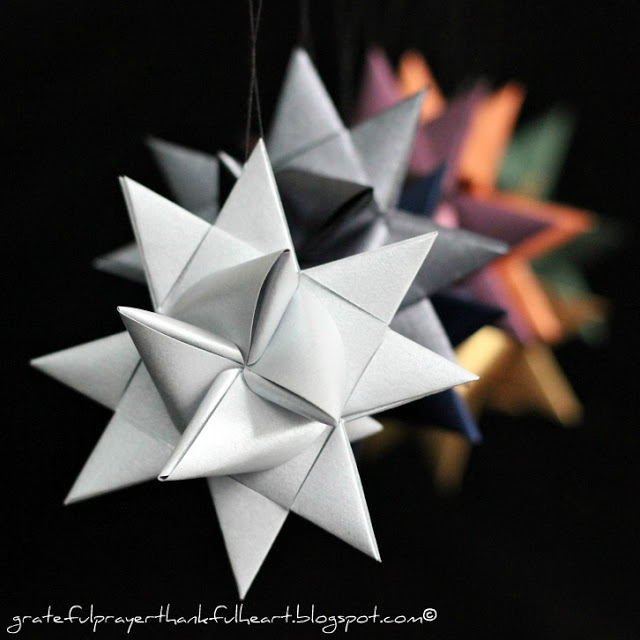 Video Part 1 will take you through all of the folds to create a flat star. Video Part 2 shows how to create the points on both the front and back. There is a link below if you want purchase paper strips. 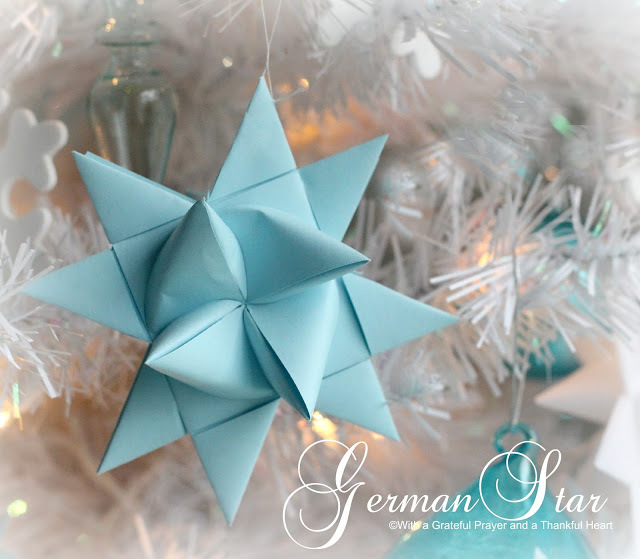 Click this Folded Paper German Star Ornaments Video Tutorial to link to my post with how-to video’s. 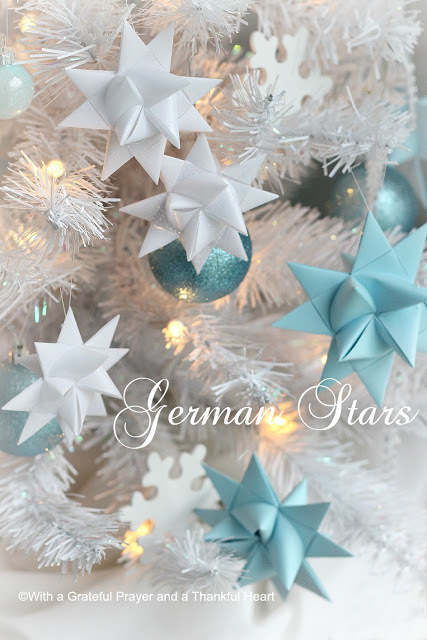 After creating your stars you might want to give them a protective coating of wax as was traditionally done in Germany. FREE gift for subscribers! Don’t miss new recipes, DIY, crafts and ideas to inspire and encourage you. Join our community and receive updates by clicking the subscribe button below. We’d love to have you be a part  Don’t forget to choose and download your FREE subscriber thank you gift! Every year I think I'll try this….maybe this year! 😉 They're beautiful. Thanks for the tutorial. Happy weekend.